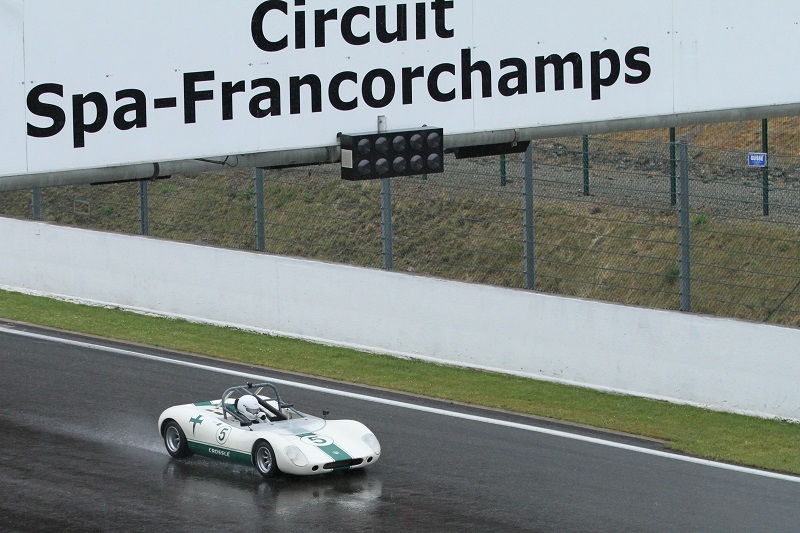 The Spa Summer Classic meeting at Spa Francorchamps in June is now open for race entries. 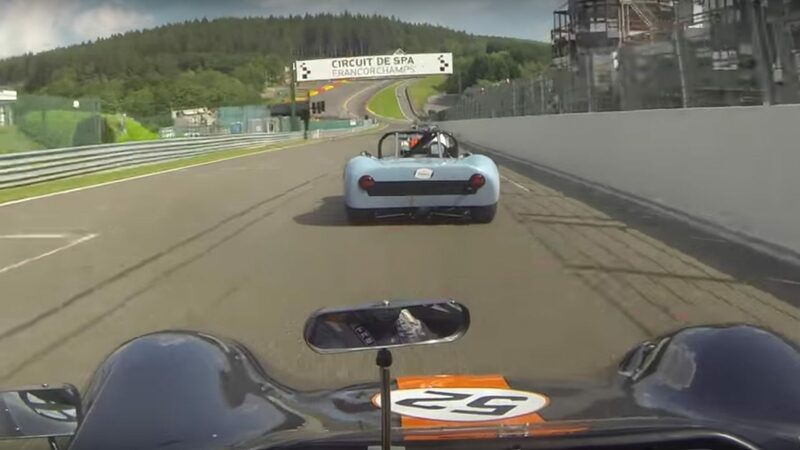 Below are entry forms for the two Spa Ardennes Challenge races, one form for UK drivers (sterling) and one for mainland European or Euro zone drivers. Please download, Crossle Race Entry Forms AW V3 LR 10 02 15 complete and return by email to Eamonn Ledwidge at racing@crossle-rdc.com, together with your entry fee of just £560 per car – a 25% reduction on last years costs. UK entrants can pay in Sterling through CRDC. Other entrants paying in €uro, please send the entry forms to us but pay direct to the event organiser. Please remember the fee covers 2 x 40 minute races plus a 30 min practice/qualifying. CRDC Committee has again put a huge effort into securing a superb racing and social weekend for you this year. This is our fifth year as an official organising group and we look forward to the full participation of all 9S owners from UK, Ireland, France, Germany and Switzerland. There are 30 Crosslé 9S cars throughout Europe, all eligible for the Spa Ardennes Challenge races. The CRDC Perpetual Challenge Cup will again be awarded at this meeting to the driver/drivers posting the fastest time on aggregate over the two Ardennes Challenge races. Previous winners, Arnie Black and Philip Ledger will be trying hard to get their names on the cup again. Several hot contenders, including a couple of fast new joiners, are also very keen to bag it. Only paid up members of CRDC for 2015 are eligible to receive this award. Spa has been a happy hunting ground in recent years for Crosslé 9S owners in the Spa Ardennes Challenge. We have had outright wins in 2009 – Beat Eggimann (CH), 2010 – Mark Hobbs/Jez Clark (GB), 2011 – Mark Hobbs/Jez Clark (GB), 2012 – Kaspar Huggenberg (CH), 2013 – Arnie Black (GB), with several cars placed in the top 5 each year. Fastest lap by a 9S to date: 2.41.543 is with Andy ‘on fire’ Feigenwinter (CH) in 2011. We entered 14 cars in 2011 and hope you will make the big effort to join us this year as we strive to beat that record. You may not win, but you will certainly enjoy the racing.